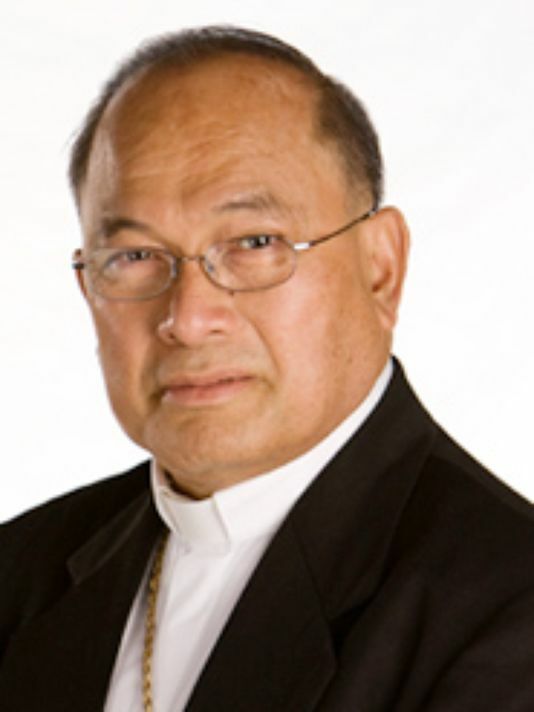 For nearly a year now, the pope has been reviewing Apuron's appeal of a Vatican tribunal’s verdict finding Apuron guilty of "certain accusations" involving sexual abuse of minors. NO! WE ARE NOT ALONE AFTER ALL! Last night, while I was writing about how some in the Vatican were trying to hide Apuron's crimes and the complicity of the NCW with Mc Carrick, I felt a little like St John the Baptist: preaching in the desert. A desert of people not caring about injustices. Yet, as you would have it, early this morning, an article in "Crux Now" gave us some news from Rome. The group: "Bishop Accountability" gives a list of five prelates, that they judge should be treated in the same manner as Mc Carrick. "There is a preponderance of evidence that he has inflicted incalculable harm"
Perhaps this new and strong advocacy for accountability, while the Bishops are meeting on the subject, will re-ignite the debate about our sinful leaders. Let see what comes out of it. How the media carries or not that important story, should tell us more on Apuron ever being held responsible for his crimes. Or if we shall have to wait until litteraly : Kingdom comes. WHY HAS Mc CARRICK BEEN THROWN UNDER THE BUS AT THIS PARTICULAR TIME. It is often said, that being Catholic is a daily struggle. 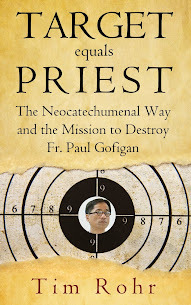 Struggle to be a good Catholic, specially in a modern and increasingly secular, if not openly hostile world. But also a struggle to keep the faith, while facing a constant negative flow about our leaders, and keeping the faith despite or because of the poor example these leaders send us, almost on a daily basis. It goes without saying, that as a Church, we have had a cornucopia of events that could challenge the most devout faithful. 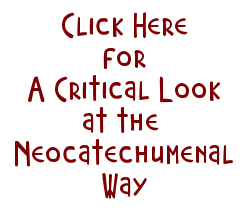 On Guam in particular, we have been put through a series of ups and downs, in regards to our own clergy, as well as with that colonizing new disease: the Neocatechumenate Way. 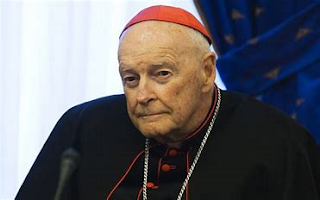 Last year, a Vatican tribunal presided by Cardinal Burke at the request of Cardinal Mueller and Pope Francis, investigated allegations against our own corrupt, and deeply flawed former Archbishop, and found him guilty. He subsequently appealed and unlike Mc Carrick, his appeal was accepted. What has followed is both unnerving and disgraceful. Disgraceful, because it revealed, well before the Mc Carrick scandal, the deep level of corruption and back stabbing politics of the worse kind, both in the Church in the USA, and at the Vatican. 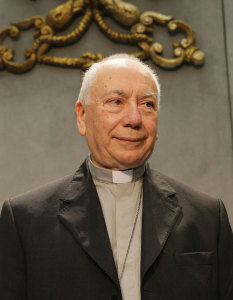 Last summer, during his return trip from Dublin to Rome, Pope Francis himself, faced by the ever developing Mc Carrick scandal, and the revelations (never contested by the Vatican directly) made by Archbishop Vigano (former Nuncio to DC, and former administrator of the Vatican) alluded without being prompted by the journalists, that he would from now on on be handling appeals by Bishops, as in the case of Apuron. What Pope Francis did in one swift move, was to deny what Cardinal Mueller had wanted: a permanent tribunal run by the Congregation for the propagation of faith. Instead Mueller was not confirmed in his role, and subsequently retired. We have shown the last two weeks, how weak and soft Catholics leaders of the March for life in Washington DC were, as they threw the Covington Catholic Students under the proverbial bus. We also saw how the Bishop of Covington during his very late apology to the same students, blamed having been bullied into condemning them by social media activists. 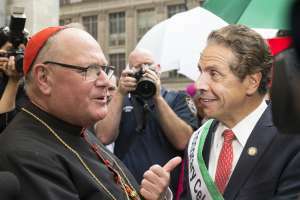 More recently this past weekend we have witnessed the pathetic reactions of the Bishops of New York, facing the evil actions of the governor of their State: Andrew Cuomo. We have been subjected to the sad spectacle of Cardinal Dolan of New York, making lukewarm arguments to defend their inaction in the face of Catholic politicians bringing scandalous situation to the Church they claim to belong to. 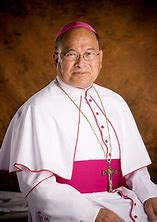 Naturally these Bishops came under question by other Bishops regarding the application of Canon 915, in the case of Catholic politicians who publicly after admonition continue to support legislation contrary to the teachings of the Church, namely abortion and other "scientific practices". Many of the same leaders, who were consciously dropping a lead curtain on their role in hiding, priests and bishops who had committed sexual abuse, took to the bully pulpit to criticize the actions of their peers who drew a line in the sand, concerning the evils, some politicians were willing to support and/or propagate. It took three years then, for Archbishop Burke to write a well drafted official document based on Canon law, to vindicate the prelates that had argued in favor of Canon 915, and correct the critics raised in the document "Catholic in Political life" adopted on June 18 2004 by the USCCB.